The Washingtonville Housing Alliance was formed in 1980 to improve the housing conditions of low and moderate-income residents in the Mamaroneck area. WHA is chartered by the State of New York as a Neighborhood Preservation Company and is a 501(c)3 not-for-profit corporation. 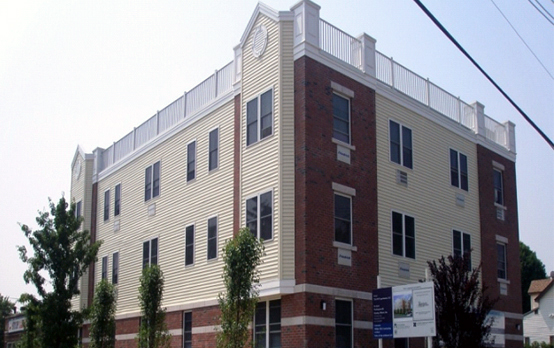 In 2014, the Washingtonville Housing Alliance formed a strategic alliance with Westhab, Inc. to enhance our housing portfolio and increase services to the Mamaroneck community. Westhab is a leading nonprofit provider of housing and services having built or renovated 2,500 units of housing, including 1,000 units in its current portfolio. Westhab also operates a wide range of service programs including Employment Services, Youth Services, and Supportive Housing for veterans, seniors, youth, and the disabled. To learn more about Westhab, please visit www.westhab.org.